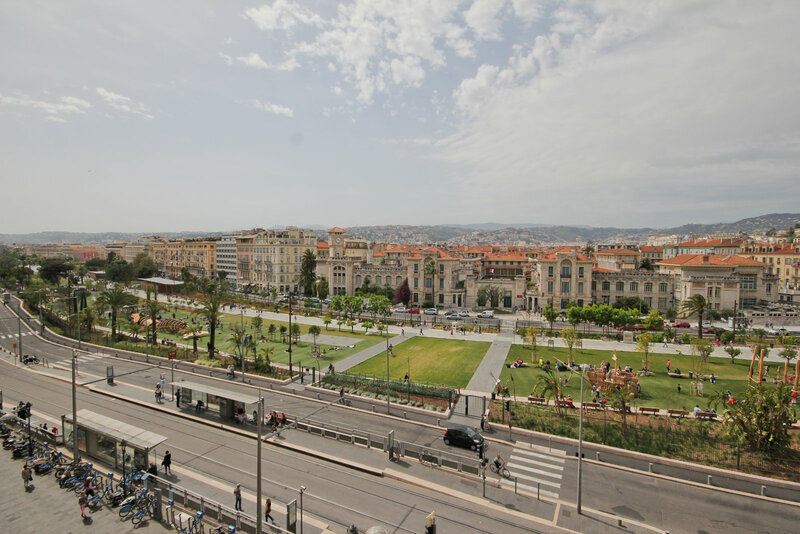 This 25sqm one bedroom apartment is located on the 4th from 5, right in front of the brand new park of Nice - La Promenade du Paillon. 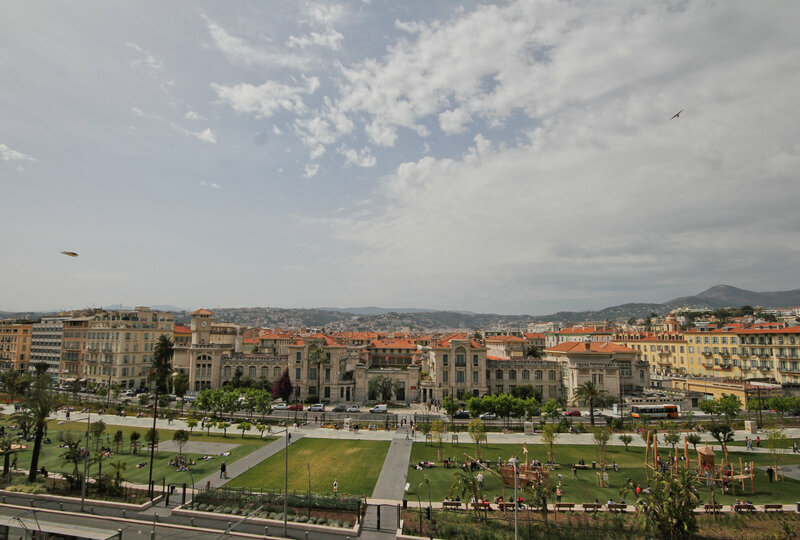 The apartment has high ceilings and a great panoramic view of the park and mountains. This property is currently under renovation. It will be finished fully fitted including new kitchen and bathroom. 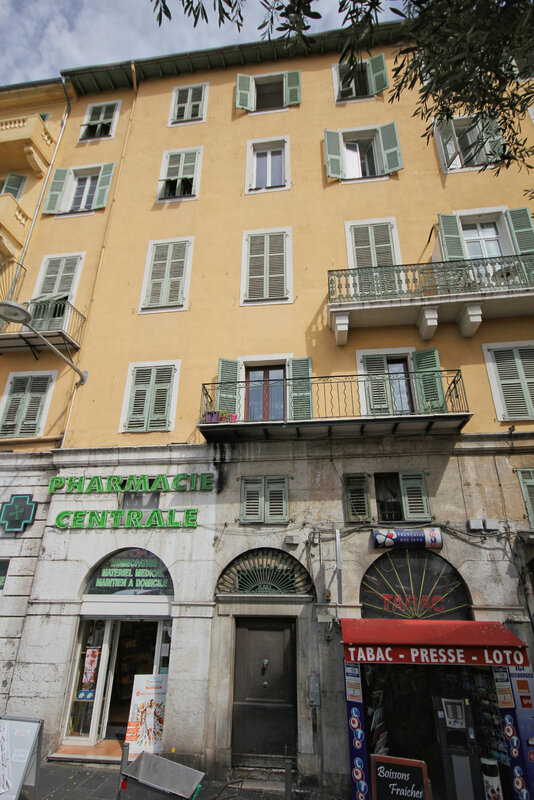 Nice's Old Town, or Vieux Nice, is the historic heart of Nice dating back to the 16th century. The colourful narrow winding streets are full of galleries, markets, and boutiques selling everything from clothes to local produce. As evening falls the cafes, bars and restaurants are abuzz with people enjoying themselves or simply watching the world walk by. It is little wonder that this area is the hottest rental spot.